In the past few years, the chemical bisphenol-A, better known as BPA, has been claimed to be harmful and controversial in spite of the U.S. Food and Drug Administration’s declaration in 2014 that BPA exposure is safe for humans. 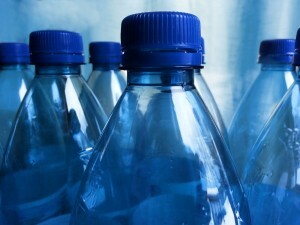 Recently, bisphenol-S, a polycarbonate component (BPS) has been used in products labeled as “BPA-free”, in theory, to reduce consumers’ concerns with the plastic. However, BPS is now thought to be considerably more harmful than the controversial chemical it is meant to replace. Published in the journal PLOS Genetics, findings in “Exposure to the BPA Substitute Bisphenol-S Causes Unique Alterations of Germline Function” indicate BPS harms eggs at even lower concentrations than bisphenol-A.